Skyling: Garden Defense is a 2D, isometric maze game that blends classic arcade-style game play with a lighthearted world of blooming plants, colorful monsters and sleepy cats. 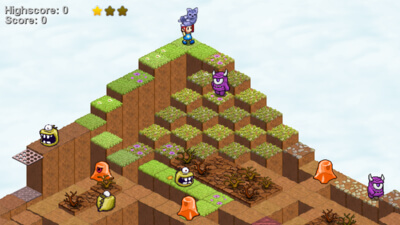 Inspired by arcade classics like Pac-Man, Q*Bert and Crystal Castles. 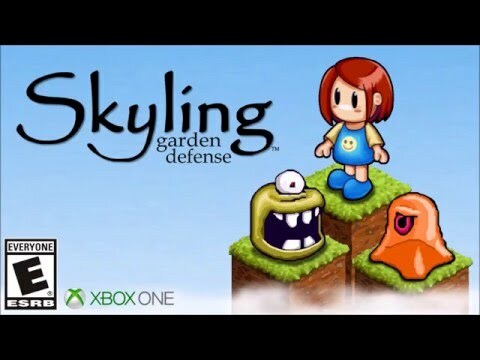 Skyling: Garden Defense is simple, maze-game fun suitable for all ages. 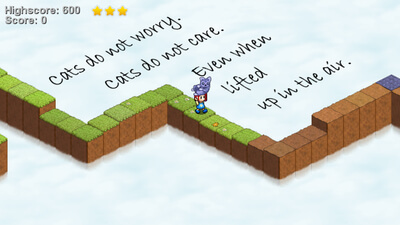 If you even slightly like puzzle games, you can’t pass this up. The price alone should be an incentive.